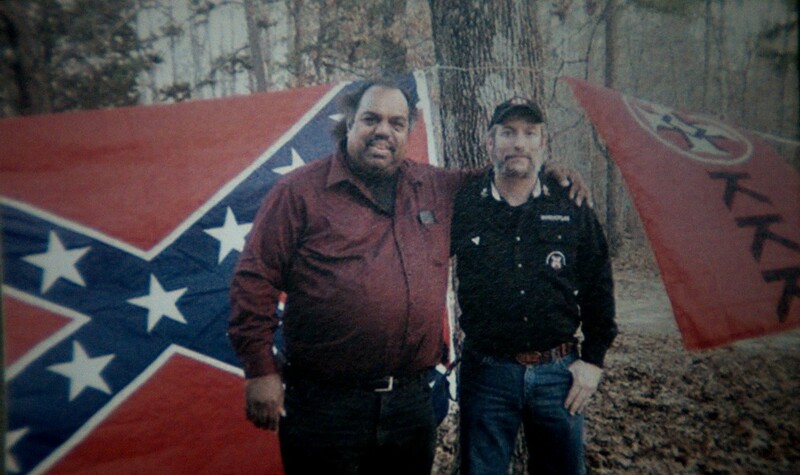 Daryl likes to meet and befriend members of the Ku Klux Klan – something few black men can say. In his travels, he collects robes and other artifacts from friends who have left the Klan, building a collection piece by piece, story by story, person by person in hopes of eventually opening a “Museum of the Klan”. In ACCIDENTAL COURTESY, Daryl’s journey takes him to across the United States, from old friends who have left the Klan, to friends still active in the organization. Matt Ornstein directed 2012's ATLANTIS starring Jason Ritter and the space shuttle Atlantis. It appeared in over 20 film festivals around the world. Matt has directed music videos for artists including Radiohead, Daft Punk, Penguin Prison, Ashtar Command, and Har Mar Superstar. He attended Bard College where he was the recipient of a student Emmy. "[It] is just so timely and thought-provoking, considering the current climate of race relations in the United States, that it sits with you for days." "A provocative look at "the conversation" about race in America."